Cloud Climbing Beauty: Spring into Summer! 4. Take a good hard look at our skin and decide we want to look younger. I can't help you with the haircut, (although I have given quite a few of those to family members in my time), but I can make recommendations in the other areas. Nail Enamel: I understand that Blue-Greens are in this spring and we have Speed Dry Enamel in Turquoise Pop and Fast Time Teal to fit that trend. Or maybe you prefer something a little more conservative, but still bright and fresh like Strawberry or Mambo Melon (my personal favorite). Eye Shadow: For a basic look, two shades will do, so shop from our True Color Eye Shadow Duos. 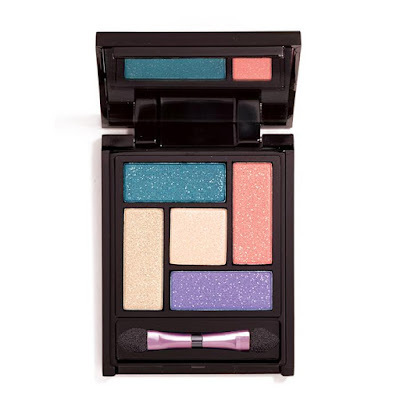 You can have a little more fun with one of our True Color EyeShadow Quads. OR...you can go all out with this great Hawaii Five Oh! color palette from mark. 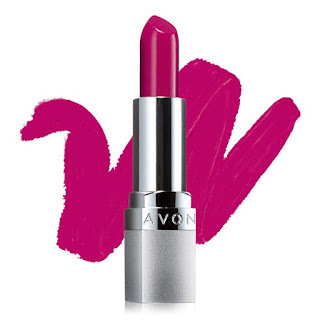 Lipstick: We have several options in this category -- including Beyond Color Lipstick. Try the shade here, which is Bitten, or one of the other 14 shades available. Skin Care: Now is the time to make sure you have a product that will protect your skin from the summer sun. 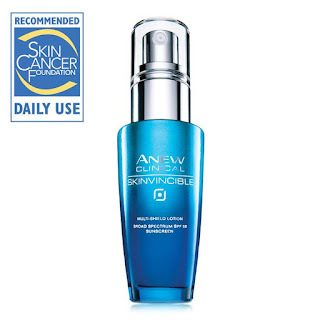 I personally love Anew Clinical Skinvincible Multi-Shield Lotion Broad Spectrum SPF 50. Recommended by the Skin Cancer Foundation for daily use, this product will not feel heavy or greasy and does not have a strong sunscreen smell. I think you will love the satiny feel of your skin after you use it. 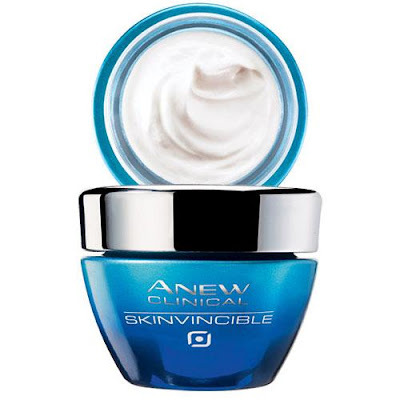 Be sure to also get the Anew Clinical Skinvincible Deep Recovery Night Cream to heal your damaged skin while you sleep.